Electric Adventure is one of my favorite events as it happens around the country at different Six Flags. It is always a good time because you get a great theme park and the excitement of the acts that appear. 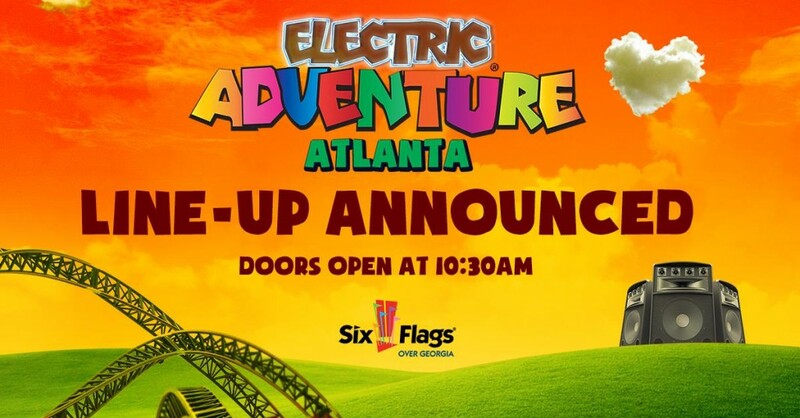 This year’s Electric Adventure starts at the Six Flags in Atlanta, Georgia. Now that Disco Donnie and Area Event are working with Liquified, I guarantee that this will be an amazing show. So far these are the artists announced.